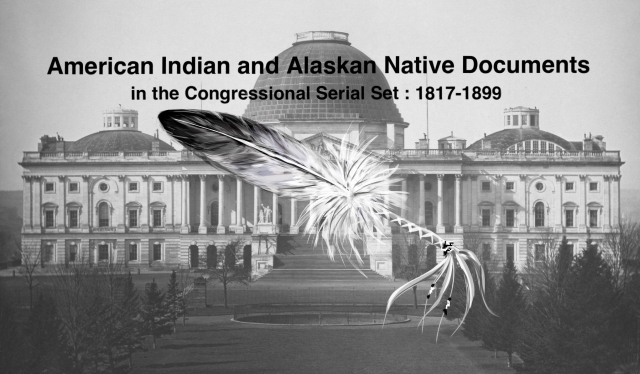 "Letter from the Secretary of War, returning the Senate resolution of J"
Letter from the Secretary of War, returning the Senate resolution of January 29, 1873, in relation to enlisting a company of Indian scouts to serve in prosecuting the Modoc Indian war. Indian Scouts for the Modoc War. To prosecute said war in Oregon.